If your business still doesn’t have a coherent customer relationship management strategy, it’s about time to seriously think about it. Because basic customer relationship management just doesn’t cut it anymore. You need to invest in building deeper customer relationships. This should be the sort of customer relationship where they feel special and are genuinely being heard. But how do you create and manage positive customer relationships with thousands of individual people? That’s where a good management strategy comes in the picture. This article will share the top 6 best practices for an effective customer relationship management strategy, from start to finish. For any customer relationship management strategy to work, you need to first connect with people. Connecting is essential because you need to have a more granular idea who your customers are and what they want. 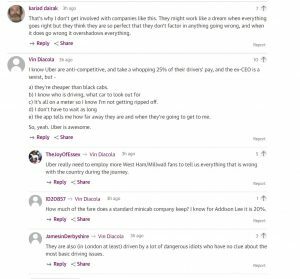 You can see that there is a lot of valuable insight there for Uber, if they were listening. Through social listening, you get a glimpse into what people think. This can be especially useful for learning about unhappy customers or dissenting voices. Exclusively speaking to happy customers isn’t going to give you a very balanced view. You also need to be prepared to hear tough stuff about your products or services. When it comes to researching user sentiment, social media is an excellent tool that can help your customer relationship management strategy. It’s the most personal option available to most companies outside of a quick phone call (which most people won’t appreciate). Tip: check out this customer relationship management strategy course to learn how to use social media listening for your business. Another source of ideas when it comes to your customer relationship is through your customer support channels. No matter how busy you are, take time to go through the conversations between your support team and your customers. This will give you frontline info about what exact questions and problems your customers have about your business. Once you have enough data to understand your customers better, apply that knowledge to create personalized marketing campaigns. This should maximize your appeal to your target demographic. Spotify’s emails are an example of classy, non-invasive, and shareable personalization. By drawing on data of people’s listening habits, Spotify created a slew of personalized alerts to keep their users engaged. It also helps if your email marketing tool has built-in customer relationship management (CRM) features. The influencer marketing tool NinjaOutreach, for example, lets users leave specific notes for any contact. These notes are called “relationship statuses.” Users can then filter any marketing outreach according to these relationship statuses. Below is an example of what these labels look like inside the NinjaOutreach interface. This feature can be useful in improving your customer relationship management strategy. You’ll know exactly what stage of the customer relationship you are in, whether a customer is a long-time subscriber, a new signup, etc. Having these relationship status notes will then make it easier for you to converse with your customers more appropriately. Instead of a generalized newsletter, you can segment and customize your emails by filtering the receivers by relationship label. 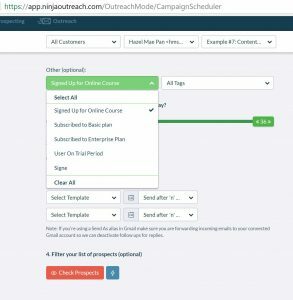 So, if you want to promote new episodes in your online course, you can filter your campaign to only include customers who expressed interest in your course. Once you send out your emails, this should exclude all other subscribers. This way, you give a segment of your subscribers more of what they want and avoid turning off another segment with unsolicited promotions. When it comes to lead generation, not all methods were created equal. A pay-per-click (PPC) ad might lead a user to your site, but if we’re focusing on customer relationship management, PPC is about as impersonal as you can get. But if a customer finds out about you via social media or their favorite influencer, there is a more personal element involved. It’s this human touch that should give you a headstart in building goodwill. 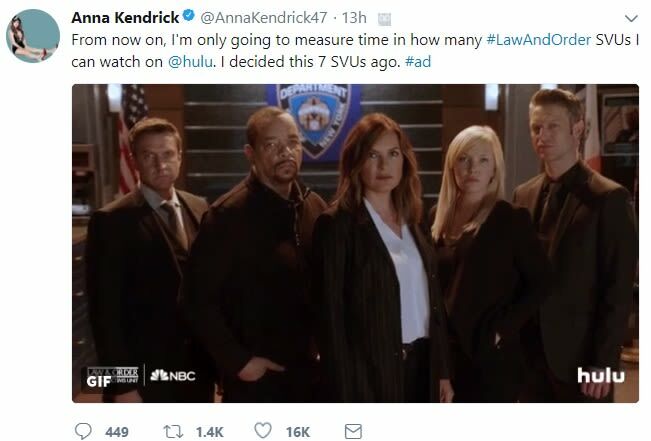 Anna Kendrick is a fireball on Twitter, and an #ad from her is funnier and more engaging than a lot of organic content that other people post. 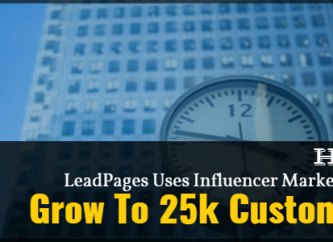 This represents how the right influencer can help bring your brand more street cred with your customers. Aside from favored influencers, how about investing in some excellent content your customers 100% need? It could be anything that feels natural, such as eBooks, videos, podcasts, etc. 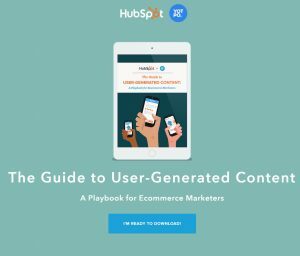 HubSpot knows how to create and give away awesome free content like this guide to their users. 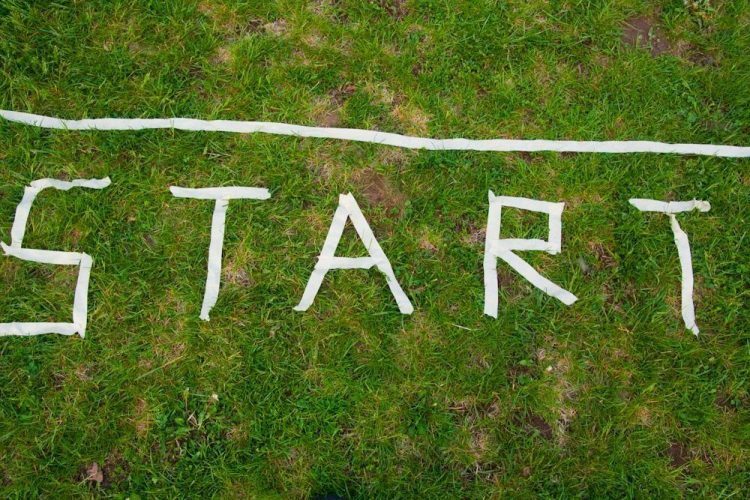 Take this user-generated content playbook in partnership with Yotpo, for example. In fact, they have a whole library of free content to help people connect with the brand. This does a good job of establishing rapport and trust with their target customers, ultimately leading to a sale. Design your landing page from the ground up with your customers in mind. 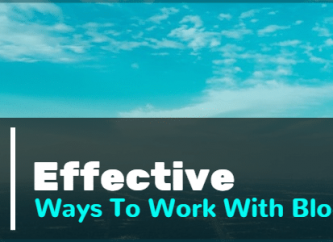 Optimize elements from your visuals down to your choice of words to give the impression you want to convey. Likewise, it’s important that you share your data and insights from your marketing team with your sales team, so you can maintain consistent messaging. Take MailChimp, for example. The interplay between their sharp copy and appealing design does a great job of showcasing the benefits of their software. NinjaOutreach also executed a good landing page management strategy on their product marketing campaign for Product Hunt. By creating a customized banner, they were able to appeal specifically to their target users, who were people who came to their landing page via Product Hunt. When users who saw NinjaOutreach from Product Hunt clicked through to their landing page, they were given a personalized welcome. Customer support and sales are increasingly intertwined in today’s social commerce world. So, create a support and sales ecosystem with a management strategy that is both efficient and helpful. Also, leverage automation where you can. For example, for the customer to feel like they can contact you and get a fast response, accept as many forms of communication as possible. To offer 24/7 availability, for example, Asos.com got all three mediums: social media, live chat, and a messenger chatbot. The ASOS chatbot wasn’t just there to answer customer queries either. It also plays a part in marketing strategy, sending users personalized content and holiday-appropriate messages. Post-sale is where the real customer relationship starts. You have done everything right. You improved your management strategy, and your customers converted, so it’s time to start building more rapport. Whether via email, social media, or whatever medium, you now have a golden opportunity to convert them into repeat customers. Even better — a brand advocate. 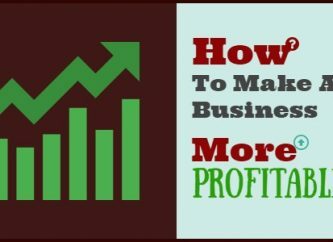 Don’t throw all your budget at lead generation and new customers. Instead, show existing ones lots of love with referral programs and schemes. 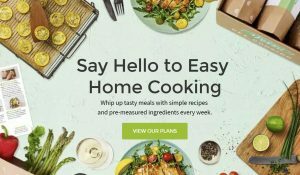 HelloFresh.com has grown thanks to influencer marketing and word of mouth. But a lot of this growth has been fueled by their “recommend a friend” program. Allowing customers to earn free food via their customer accounts is a great way to gamify the referral process. People won’t engage with a referral program unless it’s super easy and compelling. So, make sure the value proposition for both the old and new customer is on point. The customer journey is a cycle, not a straight path you can plot on graph paper. You need to be ready to grow with your customers and adapt to their needs. So, whether you’re selling services, products, or a bit of both — having a good customer relationship management strategy is essential. Victoria Greene is a branding consultant and freelance writer. On her blog, VictoriaEcommerce she shares tips on ecommerce and how companies can improve the way they represent their brand. She is passionate about using her experience to help brands improve their reach.